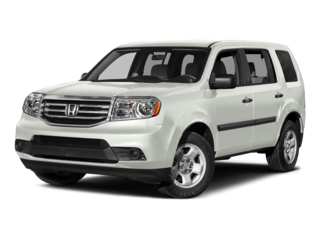 Millennium Honda is also here to help you with your Honda service and maintenance needs. 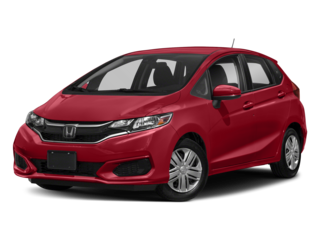 Our repair center, serving Oceanside, Rockville, Baldwin, and Levittown is ready to help your vehicle live a long life with genuine Honda parts (which you can order for yourself as well). 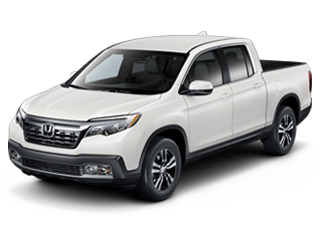 Millennium Honda encourages you to browse our site to learn more about our new and used Honda vehicles, parts and service. If you’re ready to take a test drive, simply stop in and see us in person at 286 N Franklin St Hempstead, New York during regular business hours. We’re happy to get you behind the wheel. 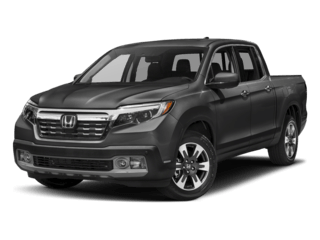 If you’re looking for a Honda dealership near Queens, Oceanside, Rockville, Baldwin, or Levittown, then stop into Millennium Honda for all your automotive needs. 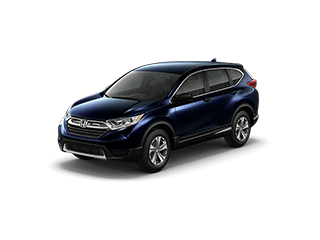 Whether you’re looking for a new Honda, a used car, maintenance and service, or certified Honda parts, we’re committed to helping you throughout your entire automotive journey. 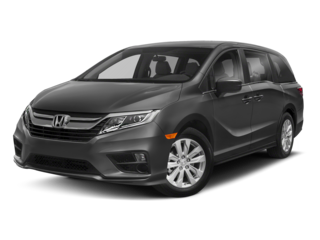 While we know Millennium Honda isn’t the only place in the area in the area to find great new Honda cars like the Civic, Accord, and CR-V, we make sure we treat you better than everyone else. Besides a friendly, no-pressure sales environment, you will receive one year of free maintenance whether you buy new or used. This includes three oil changes, lubrication, and fluid inspections. 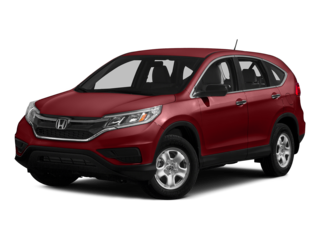 Our state-of-the-art facility uses certified Honda parts to make sure your vehicle runs smoothly until you’re ready for your next one. With our express Service we strive to get you in and out in under an hour for routine repairs. We check the tire pressure when you come in for service, as well as for wear and tear. Annually you will also receive a free 25-point inspection. Should we need to keep your car for repairs, we offer courtesy loaner cars so your day doesn’t get interrupted. 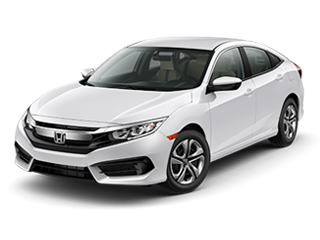 If you’re looking for a great selection of new and used Honda cars, then contact us at (516) 481-2800 to schedule a test drive! We’re conveniently located at 286 N. Franklin St., Hempstead, NY and ready to help you find your next car! Quiero agradecer infinitamente a claritza munoz y millennium honda por siempre ayudarme cin los arreglos de mi carro y con las mejores atenciones y mucha honestidad. 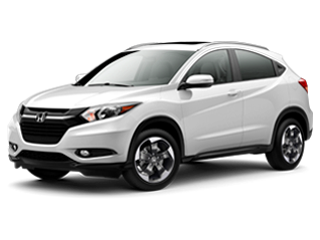 Best servicio en millennium honda. Gracias a clarirza munoz por las buenas atención. Clarirza is a great service advisor. She’s professional,kind and honest. 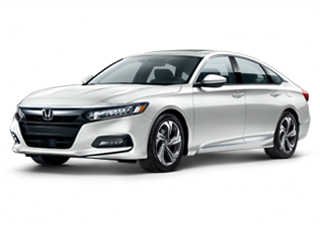 If you planning to come to millennium Honda as for clarirza Munoz.